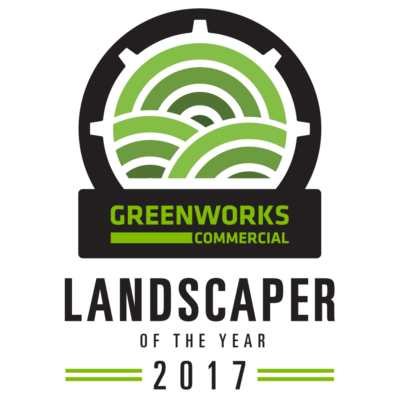 Greenworks Commercial is launching its “Landscaper of the Year” program. Kicking off Feb. 1, the program aims to honor the “best-of-the-best” of the landscaping industry who apply their trade in a volunteer capacity to make a positive difference within their community. Through the program, Greenworks will award 11 winners with a prize pack of its battery-powered 82-volt tools, and will choose one of the 11 finalists to receive a trip to the 2017-18 College Football National Championship at Mercedes-Benz Stadium in Atlanta. The runner-up in each monthly contest will receive a “Greenworks Commercial Fan Pack” of branded caps, apparel and promotional items. As a complement to the “Landscaper of the Year” awards program, Greenworks Commercial will provide consumers with the ability to download a free “thank you” card for their favorite landscape professionals from the Landscaper of the Year awards page. The Greenworks 2017 “Landscaper of the Year” competition is open to both individuals and companies who have performed exemplary community service within North America. To apply or nominate someone you know, visit the Landscaper of the Year awards page. 1 Comment on "Greenworks launches 2017 Landscaper of the Year program"
Why am I not getting Hydrangas blooms the past 2-3 years ?